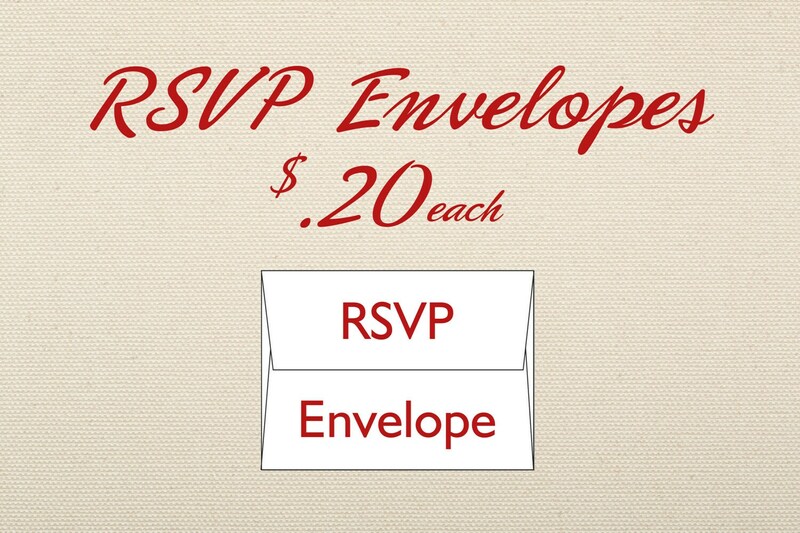 RSVP Envelope Add-on for RSVP card in wedding invite set, with optional printing. These are A2 envelopes for the RSVP card in our wedding invite sets. 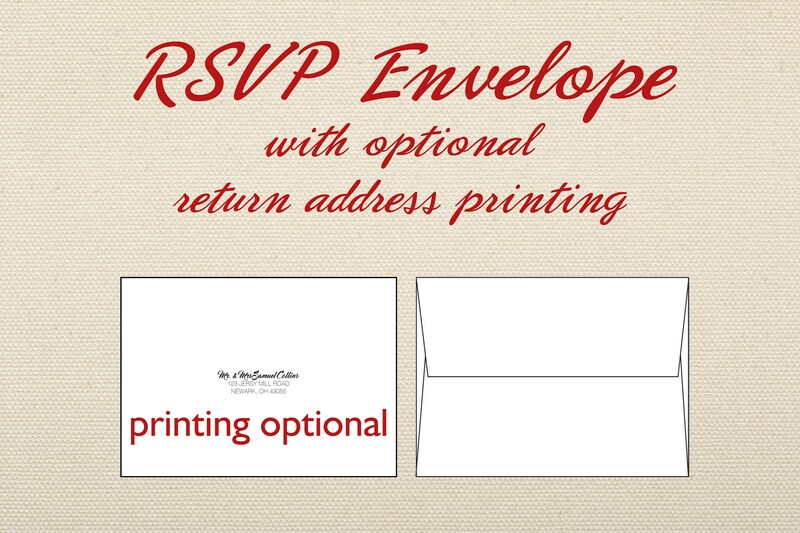 Plain white envelopes with optional printing.